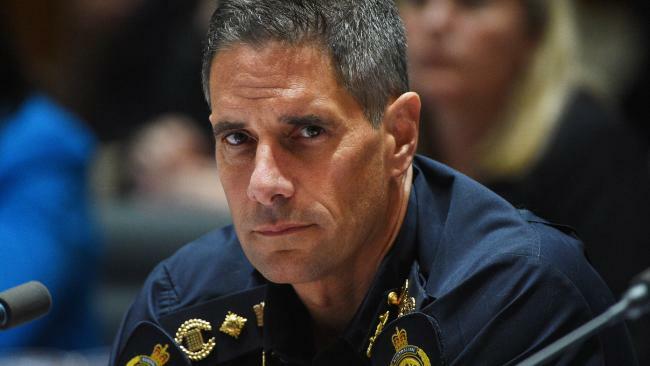 THE Attorney-General is weighing up whether there are grounds to sack the benched Australian Border Force boss following a long-running inquiry into his conduct. ABF Commissioner Roman Quaedvlieg has been on leave since May last year amid an investigation into allegations he helped a junior staffer, with whom he had a relationship, secure work at Sydney airport. Mr Quaedvlieg, who has been paid nearly $500,000 while on leave for the past nine months, has denied the allegations against him. 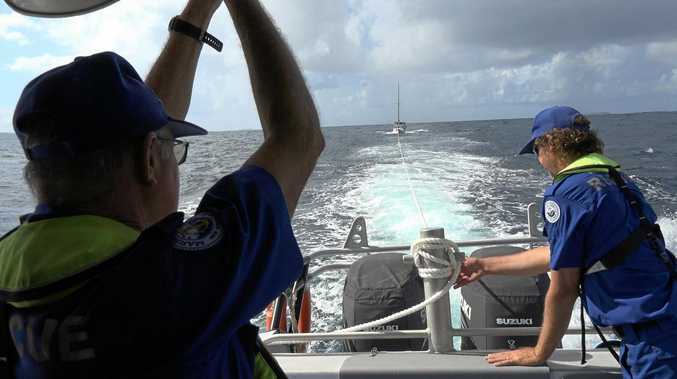 An investigation conducted by the Australian Commission for Law Enforcement Integrity was handed to the immigration department in "the third quarter" of last year. Immigration boss Michael Pezzullo then referred the matter on to Martin Parkinson, the overall head of the public service. "In August, Mr Pezzullo asked Dr Parkinson to conduct a review and prepare a report into whether grounds existed for the termination of the appointment of the ABF commissioner," Stephanie Foster, a deputy secretary in the Department of Prime Minister and Cabinet, told a Senate inquiry on Monday. "Often that sort of investigation would be done by the secretary of the department. "But because of the close working relationship that Mr Pezzullo and Mr Quaedvlieg had had over a number of years, Mr Pezzullo asked Dr Parkinson to conduct the review." Dr Parkinson concluded his report in December and gave it to Mr Quaedvlieg a few days before Christmas. 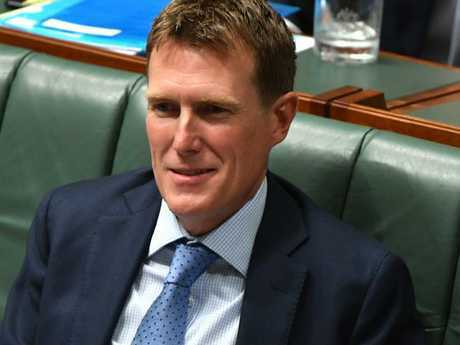 The sidelined ABF commissioner responded on January 17, and an abridged version of the report was provided to Attorney-General Christian Porter on February 5. Labor Senator Penny Wong was taken aback by how long the inquiry had taken. "Cleaners in Parliament House don't get this kind of treatment do they?" she asked officials at the public hearing. Mr Quaedvlieg has spoken publicly of his frustration at the glacial pace of the inquiry, believing it would only take several weeks. Mr Pezzullo, who appeared before a separate Senate inquiry on Monday, said he could understand Mr Quaedvlieg's frustration. "I can certainly understand why he is frustrated. It is frustrating to a lot of people. But there's also people who have to discharge their duties with professionalism and conscientiously," Mr Pezzullo said. Crossbench senator Derryn Hinch said it didn't make sense a report was produced three months ago but Mr Quaedvlieg was still off duty. Senator Hinch said "a competent cop" could wrap up a murder investigation in one year. "It might well be the case that it doesn't make sense, senator, but the processes are being applied very diligently," Mr Pezzullo said. Home Affairs Minister Peter Dutton last week defended the "protracted" time the inquiry had taken, saying government lawyers would always err on the side of caution in allowing people to respond. Mr Dutton praised the efforts of acting ABF commissioner Michael Outram, who he said was doing an outstanding job.